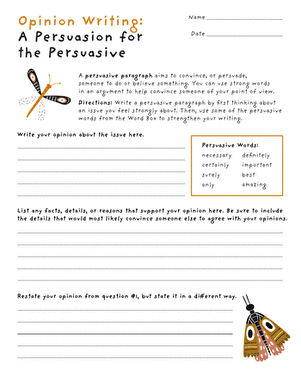 "Write opinion pieces on topics or texts, supporting a point of view with reasons." Would you rather travel through time or travel through space? Explore limitless frontiers while writing science fiction.